The real reason why we send messages is we want people to know our intentions. Regardless of the means we use, the message will always reach the recipient. In the same line of thought, if faxing is anything to go by, the tradition of sending fax messages is still a trend to this day. Of course, with the invention of electronic mail and instant messaging you would expect that people would rather use email clients and apps to send messages. While this is true for the most part, many people still use fax messaging because it is simple, accurate and cheap. 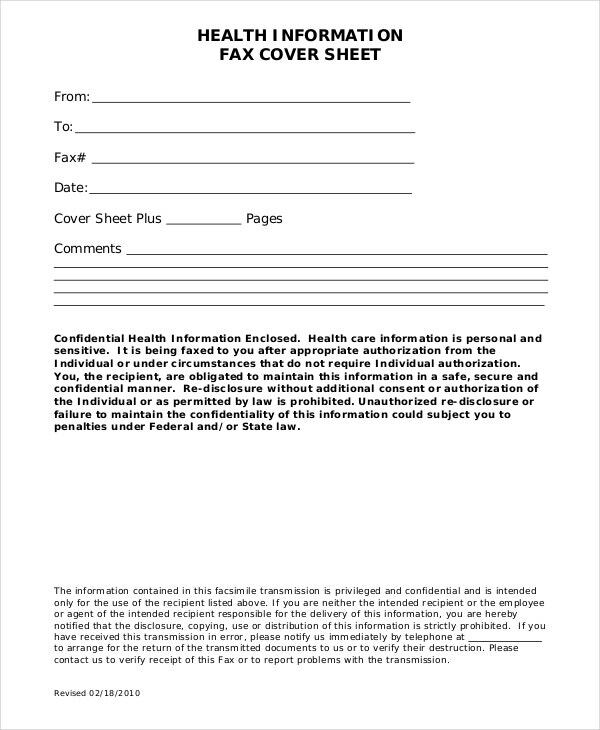 Do we need Fax Cover sheet in this case? Did you know that it’s easy to grab the attention of a potential employer by using a Resume Fax Cover Sheet Template? 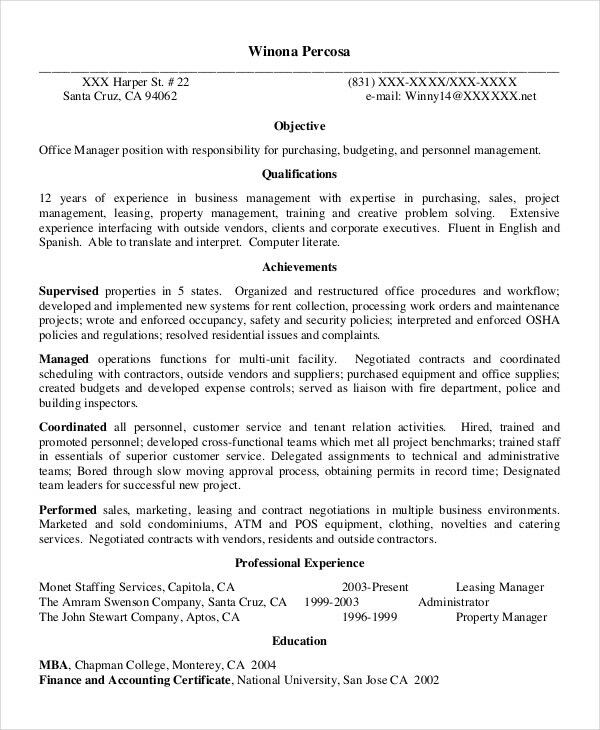 Besides indicating the recipient of the document, the template also highlights a few things about your resume, giving a potential employer an overview of what your resume is likely to look. 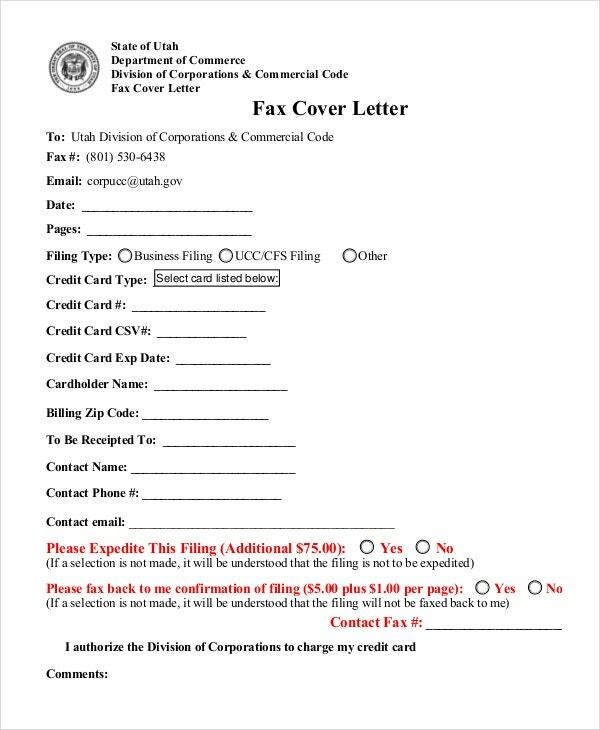 A Contract Fax Cover Sheet is an important document that you can download and use for free. The goal of the template is to help you introduce the summary of the contract to the reader. Moreover, the cover sheet can contribute to getting the document to the right recipient in case there is a problem with the transmission. 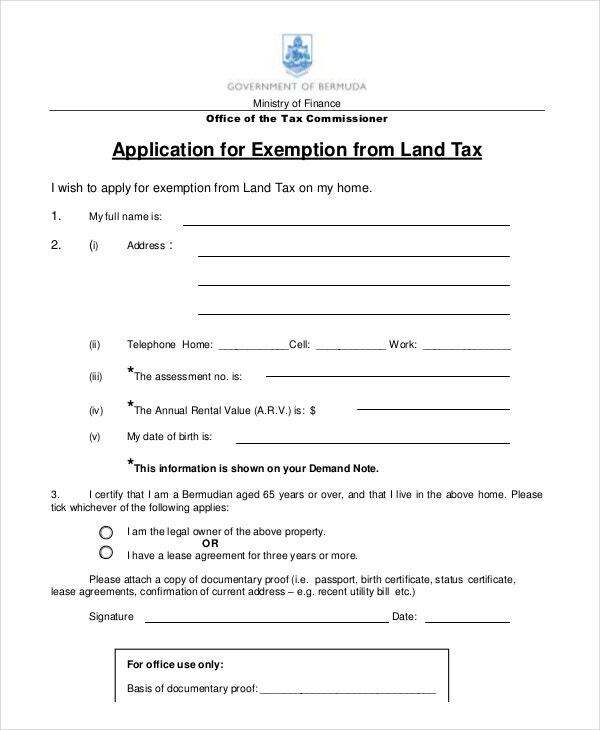 A Lease Agreement Fax Cover Sheet is an excellent business-to-business tool. 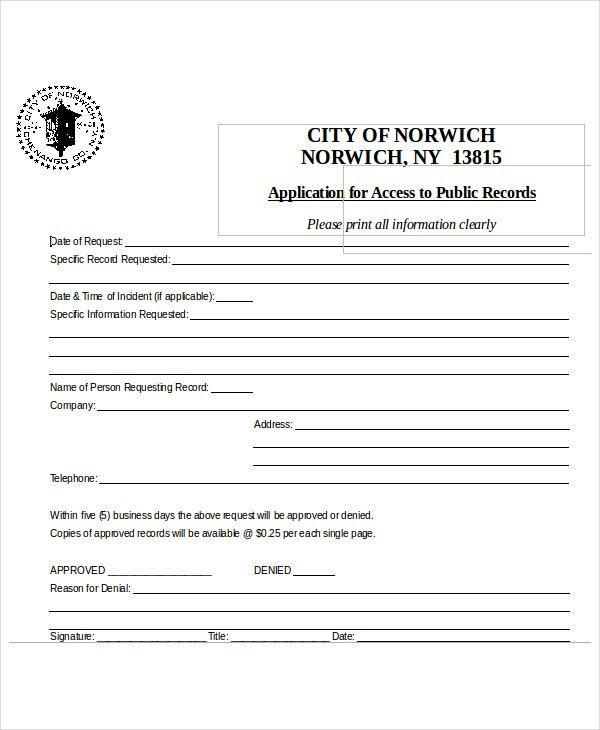 With that said, you already know that a template like this can work for people who have agreed to share some contract agreement through fax messaging. Of course, this template is customizable, but you do not have to customize the design because there is no need for that, at all. Perhaps the only drawback with the Blank Cover Sheet is that it does not come with content that you can edit – at least many of them don’t. Of course, in a case like this, you must have computer skills to edit the template. In any case, though, customizing the template should not be a difficult task at all, even if your knowledge of computer is limited. > What is a Fax Cover Sheet? A fax cover sheet is the front page of a fax message. The purpose of the sheet is to introduce the content of the fax to the reader. 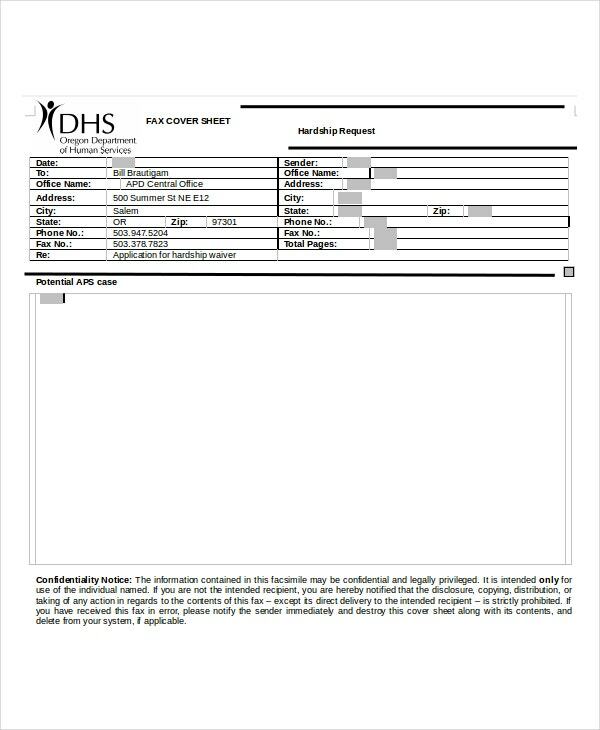 Because developers created this tool to help you communicate with the recipient quickly and without trouble, a fax cover template is the only best tool that you can use to draw the attention of the receiver in question. It is important to note, though, that is not necessary that you use a Fax Cover Sheet. If you are sure that the transmission of your message will be successful, you might not need this model. Regardless, you should use it with confidence and clarity. The whole idea of using a printable fax cover sheet is to introduce a summary of the content of the fax to the reader. Once the reader sees the review of the document, they can understand the content of the message; the purpose of the summary is to trigger the reader’s interest to read the content of the document. Have you ever thought about what would happen if your paper lost transmission? The most likely result would be lost document and therefore missed the message. A Fax Cover Sheet can help to solve this problem. 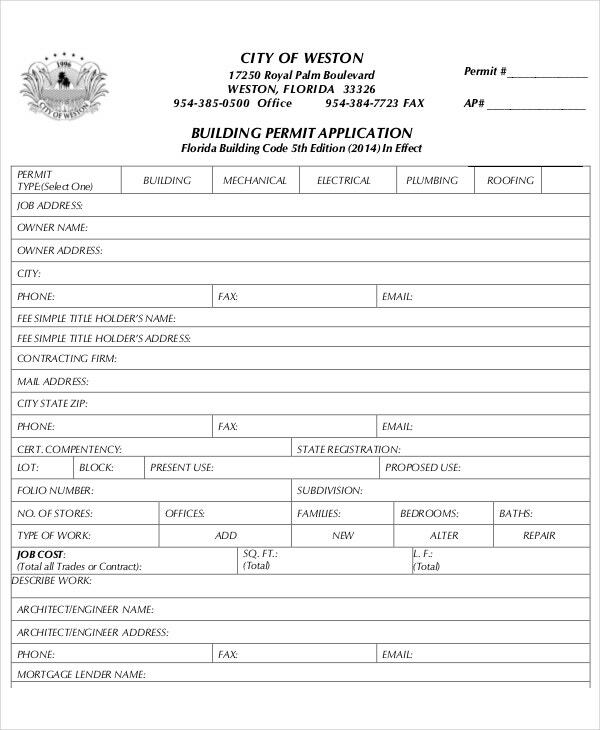 Usually, the Cover Sheet Template not only has a brief of the facsimile message but also has the contacts of the sender as well as the recipient. In case there is a problem with the transmission, the contacts on the cover sheet can help trace the sender or the recipient. Although it almost always not necessary to use a fax cover sheet template at all, it remains the best tool to grab the attention of the fax message recipient on the go. In fact, faxes that have cover sheets are likely to attract may recipients than those that do not have. It is surprisingly annoying to receive a fax message with a gory fax cover sheet. In any case, stuffing the front page isn’t right at all because it might end up annoying the recipient. The function of a fax cover sheet remains the same; it is an introduction page. It gives a summary of the original content of the fax. In other words, write your contact details, the contact info o the recipient and a simple overview of the content of the fax message, and then do not write anything anymore. The language used to write the summary of the fax message must be the same language used to write the original information. The language should be simple, and easy to read. The reader won’t have time to look up for the meaning of ambiguous words. If the fax’s summary is complicated, the reader will more likely through the message in the gutter or never read the content of the fax at all. Remember, even if you have known English for quite too long, and you’ve read as many books as you can remember, keep the language simple and clear. 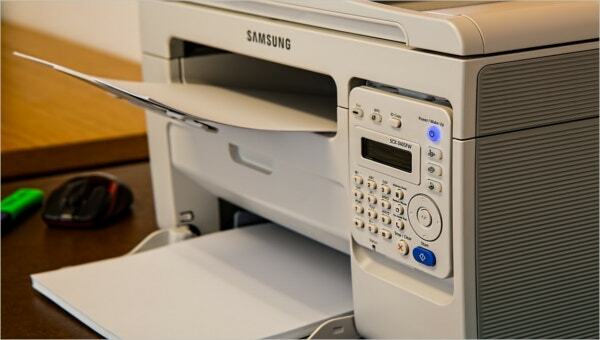 Do customize the template if you are sending the fax to a friend. 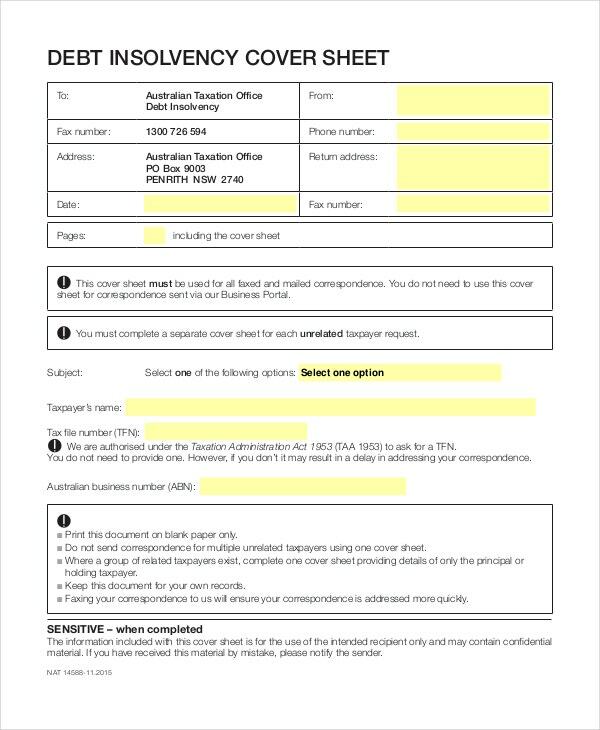 If you are writing a fax message to a professional individual, say a potential employer, it is best to edit only the content of the template to your own but leave the design as is. Keep the summary short, even if the fax message is for a friend. Of course, you should make content interesting to read, so being a little more creative will help, to say the least. The goal is to capture the attention of the reader with your summary. 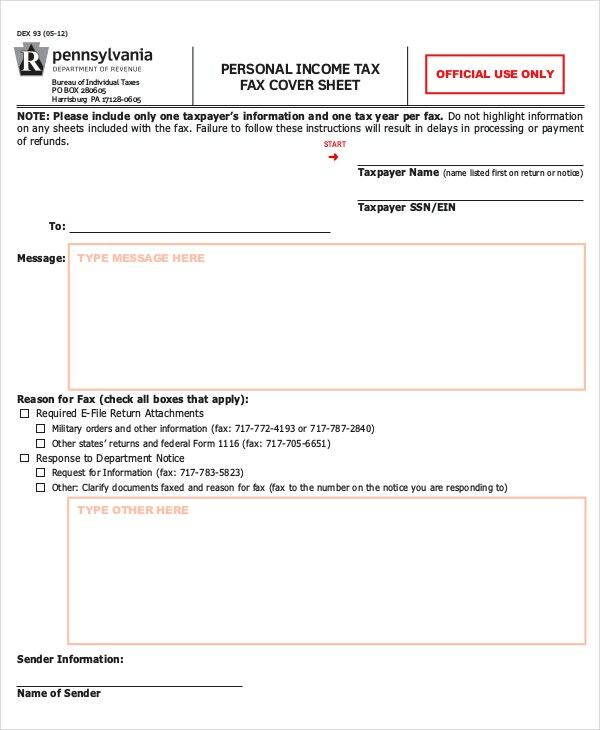 Do not send a fax message without a fax cover sheet. With so many templates available on the web for free download, you shouldn’t have reasons not to include a fax cover sheet on the fax message.